Israel is set to put another Israeli into space. 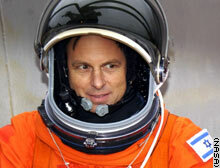 The Science and Technology Ministry is looking seriously into the option of training another Israeli to become an astronaut in the tradition of the late Col. Ilan Ramon, who died in space on the US Columbia space shuttle exactly a decade ago. The Israel Space Agency is making informal contacts with international space authorities on the matter. Although the US National Aeronautics and Space Administration has halted the dispatching of manned space shuttles into space, it may be than an Israeli trained by NASA could be sent to work at the International Space Station in a few years, the ministry said on Wednesday. 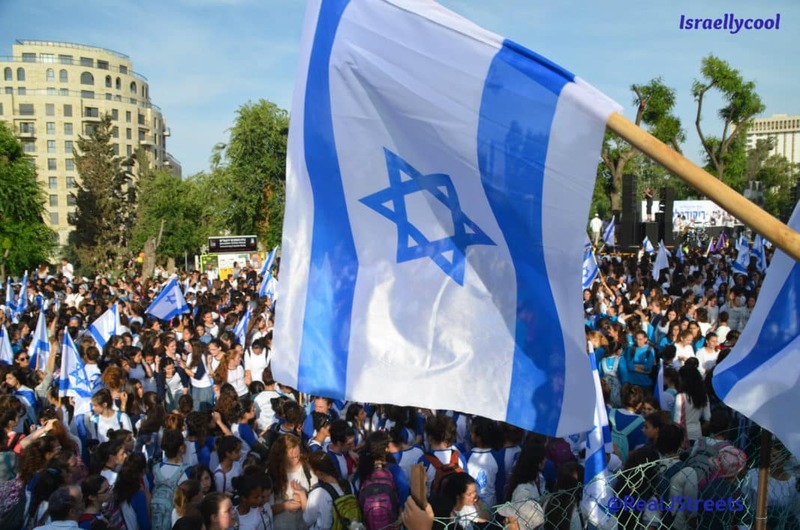 Meanwhile, Israel has been invited to join the UN Committee on Peaceful Uses of Outer Space (COPUOS); it previously had only observer status on the committee, which is the central international body that deals with space matters. This follows news that the Iranians put a monkey into space. (CNN) — Monkeys in space. No, it’s not the title of a wacky B movie, featuring primates amongst the stars in a bid for intergalactic dominance. Rather, Iran says this plot represents its latest bid to join the space race, though Iran’s foes fear the real aim may be to test missile launching capabilities for less peaceful purposes. 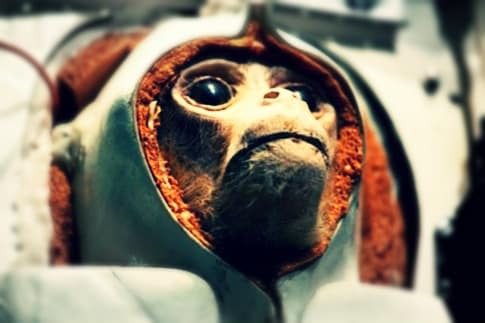 According to official Iranian news reports, the primate was strapped snugly into a Pishgam (or Pioneer) rocket and launched 120 kilometers (75 miles) into the sky on Monday.He returned back to Earth sometime later, looking shell-shocked but alive as a crowd of men along the desert ground rejoiced, video from state-run Press TV showed. “Sending (the monkey into space) and retrieving it was the first step for sending humans into space,” Defense Minister Ahmad Vahidi said, according to the semi-official Fars News Agency. Which is kind of ironic, considering we are supposedly the descendants of apes.